Don't forget to g et yourfuel additives to keep your vehicles running smooth. For a limited time only, get 12 bottles for the price of 10! Visit our website, or, call one our shops for more information. Each bottle treats 125 gallons. For a limited time only, get 12 bottles for the price of 10! Visit our website , or, call one our shops for more information. Use with Stanadyne's Lubricity Formula (p/n: 00138560) at double strength. Visit our website , or, call one our shops today for more information. For Drag Racing, Truck and Tractor Pulling, give yourself the leading edge. Visit our website, or, call one our shops for more information. Stay up to date with the Scheid Diesel Dragster and Pulling Team by visiting the Motorsports page of our website. While you're there, make sure you visit our Extravaganza page for up to date details on this year's event! The event will be August 23-24, 2019 at the Wabash Valley Fairgrounds in Terre Haute, IN. 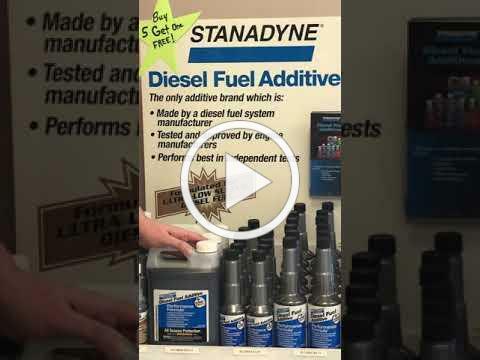 Scheid Diesel Service Co., Inc. strives to provide excellent products and customer service to each customer. Below, we have provided a link so you may leave your feedback on our Google review page. All you have to do is click the link and then click "Write a Review" on the right hand side of the page. Scheid Diesel greatly appreciates you taking the time to help us better our services, customer service, and products. Please take a few moments to let us know how we are doing.